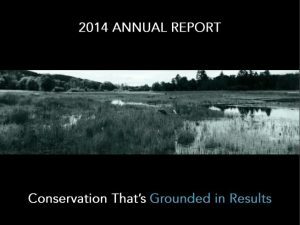 The successes and challenges we’ve had over the last 12 years have strengthened our core belief that improving conservation outcomes requires help from – and should provide benefits for – a broader set of people and communities than have traditionally been engaged in environmental work. 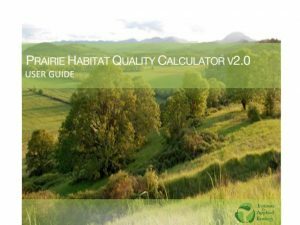 Emerging information about the connections among seemingly disparate issues like impaired water quality, rates of depression and obesity, habitat degradation, and climate change show us just how tightly humans and nature are intertwined. As a result, our work depends on strong partnerships with a diverse set of thought-leaders from across sectors, including agriculture, forestry, government, tribes, business, nonprofit, industry, and healthcare. As we learn more about the challenges and opportunities before us, our staff and board are taking this moment to renew our commitment to our mission. 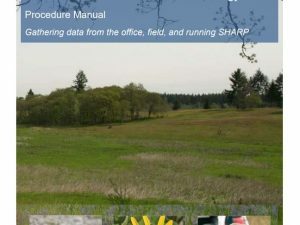 This Strategic Plan outlines who the Willamette Partnership is, the work we do, and how we plan to achieve our mission in the places we care about deeply. Our strategy is rooted in our core mission, vision, and values. It shows how we will help build the better world we know is possible. 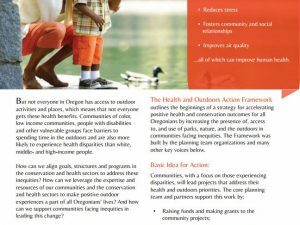 We are excited about the next three years and beyond of working together to create healthier, more resilient, and more vibrant communities. 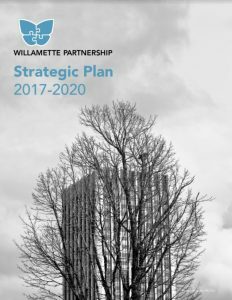 Click here to read Willamette Partnership’s Strategic Plan 2017-2020.